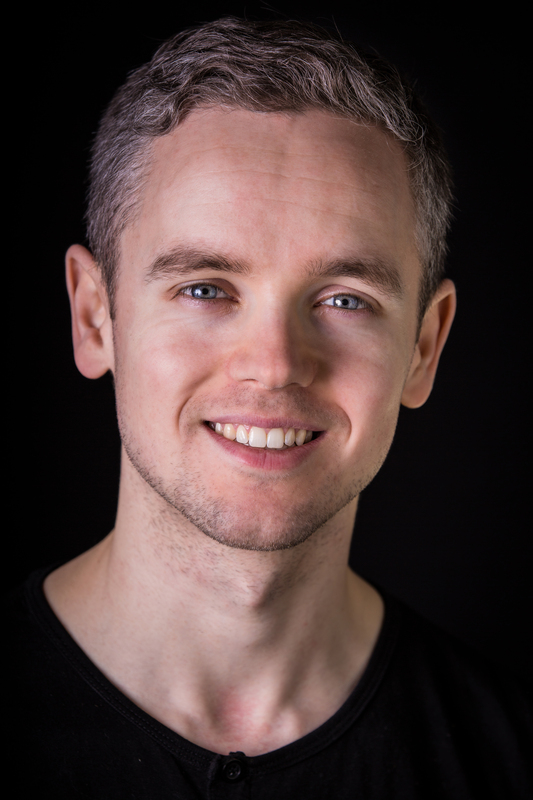 Scottish actor Chris Bain has joined our cast for series 1. Chris will be playing Clark in episode 3, “The New Recruit”. Clark is a mysterious government man reporting to the Deputy First Minister, Alan Smith (Des O’Gorman) who has taken a keen interest in the Paranormal Investigation Team since being tasked to work with the security minister. “The New Recruit” will introduce several new characters including Norris Fletcher, the PITS operation manager, Maya Hedges, Martin Carmichael and Clark. Filming starts in Glasgow on the 18th of July.